Bretagne the golden retriever was just 2 years old when she traveled with her handler to New York after the World Trade Center attacks. Today, the 15-year-old pooch is officially retired from rescue duties, but she still works as a service dog in elementary schools, helping special needs students learn to read. A heroic dog is heading back to the site where she earned her superpup status. Bretagne the golden retriever is the last surviving rescue dog who searched Ground Zero after the 9/11 terrorist attacks. This week, the 15-year-old pooch returned to the Manhattan site for the first time since 2001, her fur now more white than golden. At her side was Denise Corliss, her longtime handler and owner. "Seeing this kind of took my breath away a bit, similar to how the pile was the first time I saw it," Corliss, told the Today show. "It's so calm and peaceful now, unlike the chaos of before." Bretagne and Corliss arrived in New York City about a week after the attack on the World Trade Center. The Texas-based duo was part of a group brought in to relieve the first wave of first responders from duty. 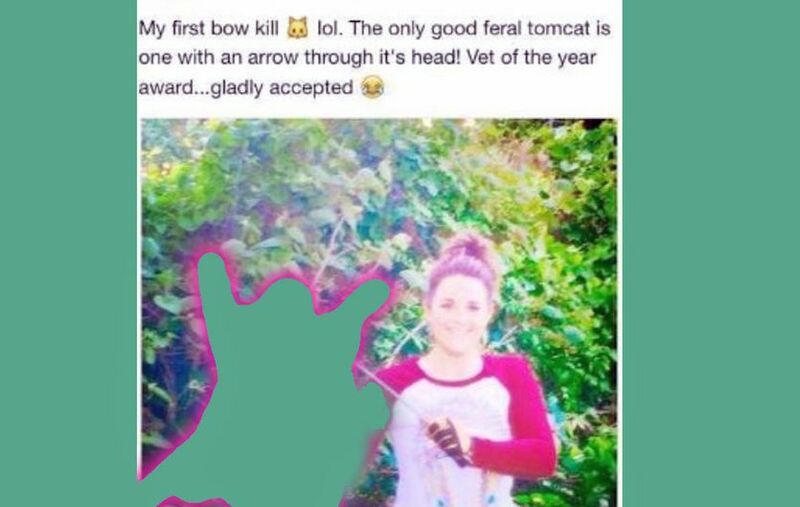 AUSTIN — Kristen Lindsey, the Texas veterinarian who outraged many for boasting about killing a cat with a bow and arrow, has been found in violation by the Texas State Board of Veterinary Medical Examiners. KXAN reports that what the violation is was not revealed at the meeting. More details, and punishment, if any, is expected to be announced in October. At the time of the controversial Facebook post, she was working at the Washington Animal Clinic in Brenham. She was fired in April. In June, a grand jury declined to indict Lindsey on animal cruelty charges. According to KXAN, Lindsey believed the cat was a stray and had rabies. 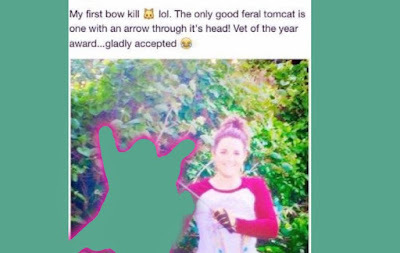 She claimed she shot the cat to protect her own animals. Local residents say the cat, named Tiger, was not a stray, but belonged to an older couple in the neighborhood. A Change.org petition demanding that her veterinary license be revoked has over 28,000 signatures. Austin: Capital of Cat Lovers too! 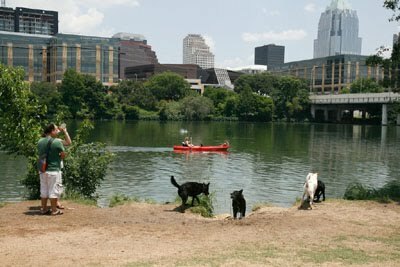 In Austin, we love our dogs, but we also have room in our hearts (and our homes) for cats. According to a recent study by Apartment List, renting an apartment with a cat is no problem in Austin, or Texas. The apartment indexing website used their data to calculate which pads would allow you to bring a feline friend along, based on each place’s listing details. Out of 200 cities, Austin came in at No. 74, with half of the Texas capital’s apartments allowing cats to room with their humans. According to Apartment List’s numbers, only 40 percent of apartments in the U.S. allow cats. Despite that low number, Texas came out on top in terms of feline friendliness. 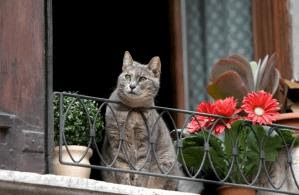 Ten Texas cities made it into the list’s top 25 spots, including Houston, where 64 percent of apartments allowed cats, and Irving, where 74 percent of apartments welcomed them. The coveted No. 1 spot went to the Woodlands, where one hundred percent off apartment complexes allowed cats. Soon Austinites will have one more cat-friendly place in town – the feline-loving (and somewhat controversial)Blue Cat Cafe will be opening soon in East Austin. A small number of cats have reportedly been found mutilated in recent weeks. A forensic veterinarian says coyotes are almost always to blame — but a human predator can’t be ruled out. Performed by Scott Blanchard and his team of licensed vets at Canine Dental Services, these drug-free cleanings are done using hand tools only. Scott holds the dog or cat in his lap while talking to him in a soothing, reassuring manner. His technique is gentle, thorough and completely drug-free. The cleaning itself takes about 20 minutes. Please note that anesthesia-free dental cleanings are intended as a routine surface cleaning only and are not a substitute for extensive dental procedures. Your dog or cat will first have a brief wellness exam by a licensed veterinarian, and if more extensive oral care is needed such as extractions or treatment for gum disease, you will be referred to your vet for further treatment. WHY SHOULD I HAVE MY PET’S TEETH CLEANED, PERIOD? Why do you have your own teeth cleaned? To scrape off plaque before it hardens to tartar, and before either spread to cause more serious dental issues like cavities. 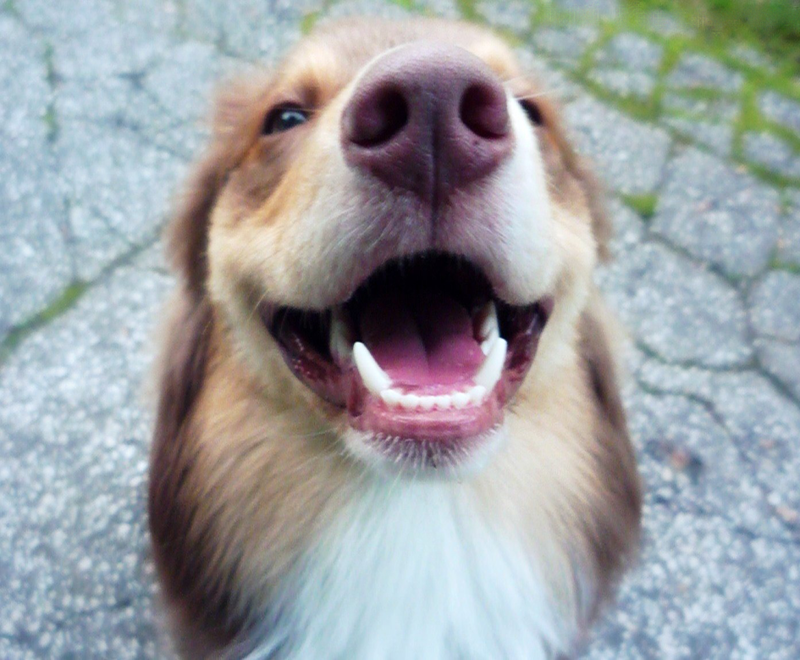 Routine, thorough cleanings of your pet’s pearly whites will help prevent dental diseases like cavities, gum disease, and tooth loss so your pet can enjoy his favorite foods and a high quality of life into his golden years. Dogs: All hand-friendly dogs that aren’t aggressive or overly fearful are welcome. Cats: If your cat is less than four years old or has had a teeth cleaning in the past two years, is easy to handle and not likely to bite or scratch, and can be in their carrier while waiting, they can be treated. The total cost is $165. We’ll take a $30 deposit to hold your spot, and you’ll pay the remainder at your appointment.